Adam Levine's offer to Christina Grimmie's family is beautiful. Adam Levine makes incredible offer to Christina Grimmie's family following her murder. It was a weekend of unimaginably horrific violence in Orlando. Now, following the murder of 22-year-old singer Christina Grimmie on Friday 10 June, Maroon 5 frontman Adam Levine has made an incredible offer to her family. Adam Levine and Christina Grimmie. Source: Getty. Levine mentored Grimmie throughout season six of The Voice and was active on social media in sharing his shock and sadness at the loss of Grimmie, who was shot dead when meeting fans following a concert. The gunman also killed himself on the scene. 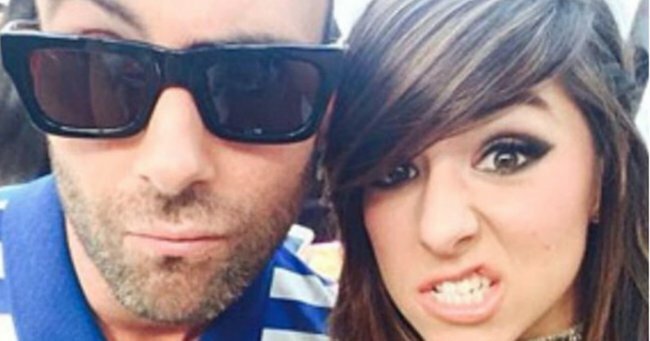 Levine&apos;s offer came following Grimmie&apos;s manager creating a GoFundMe page to raise $150,000 for the performer&apos;s funeral. 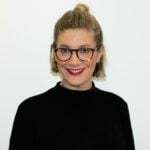 The family have since said that all of the crowd funded money will be used to help them move house, as their current home holds too many painful memories. Marcus Grimmie was with his sister when she died, tackling the gunman to the ground and ensuring no others were hurt in the process. Marcus and sister Christina Grimmie. Source: Facebook. The gunman, Kevin Loibl, was found armed with two loaded handguns, additional ammunition and a hunting knife. He was not a resident of Orlando and his motives for killing Grimmie are not known.